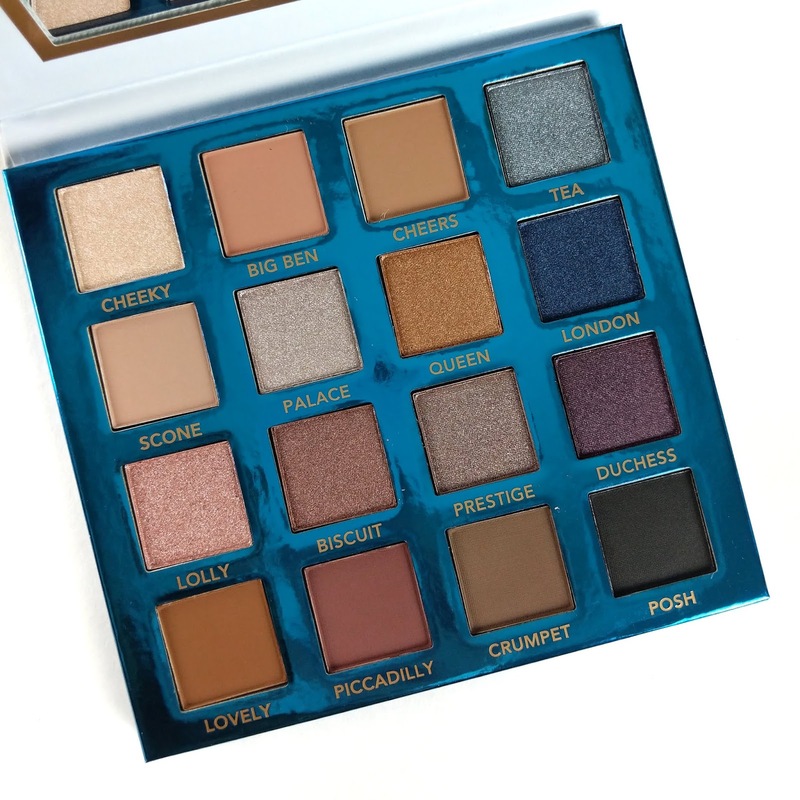 Here's a look at the beautiful new Bh Cosmetics Love in London Palette ($16 at Ulta Beauty and BhCosmetics.com) . 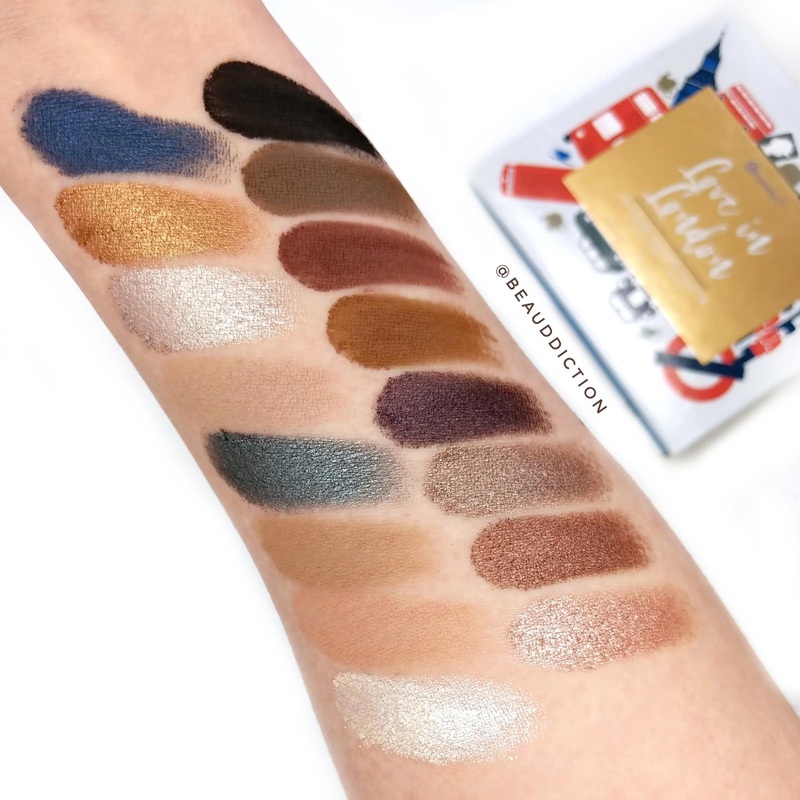 This palette has a nice mix of warm and cool tones and I have been able to create such a nice variety of looks with it (see one look below!). 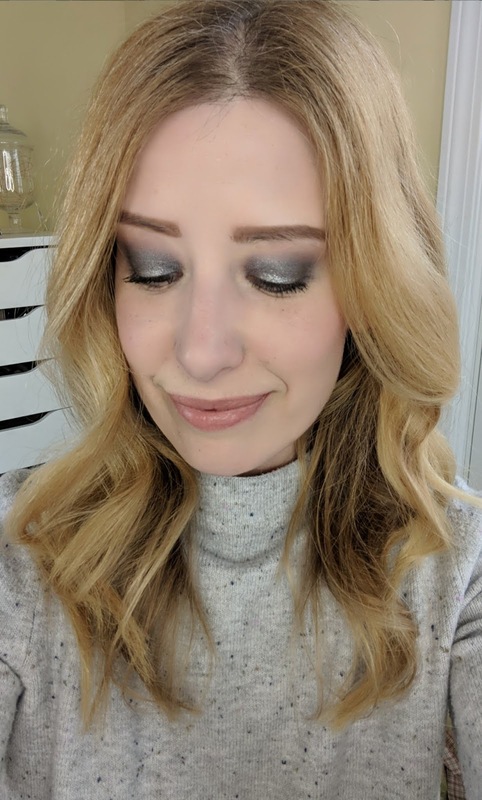 For this look, I used the shade Scone in my crease, Tea on my lid, and then Palace just in the center of my lid on top. 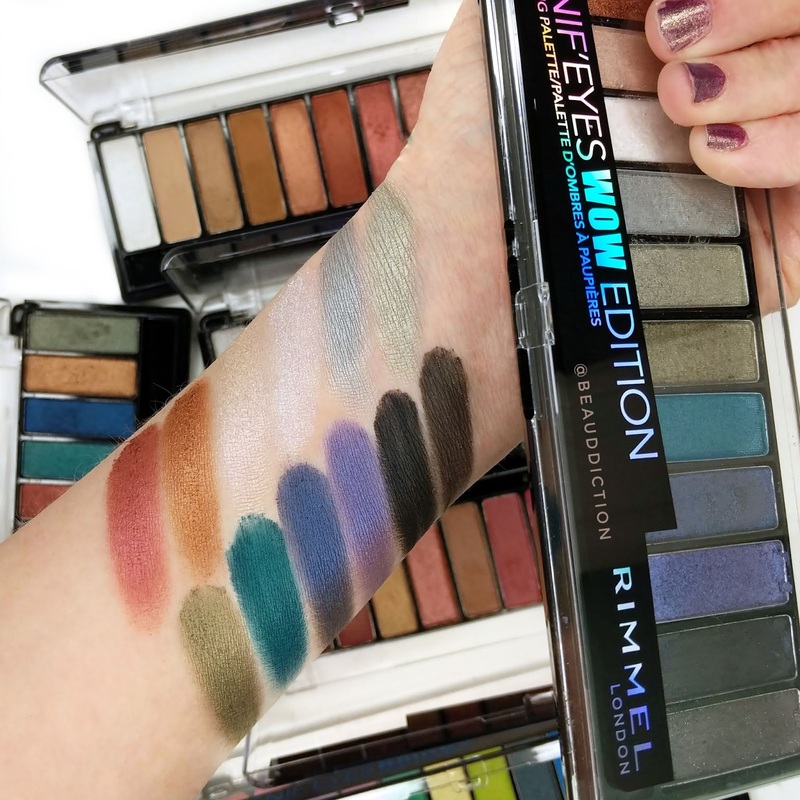 The colors blend beautifully and are so pigmented! 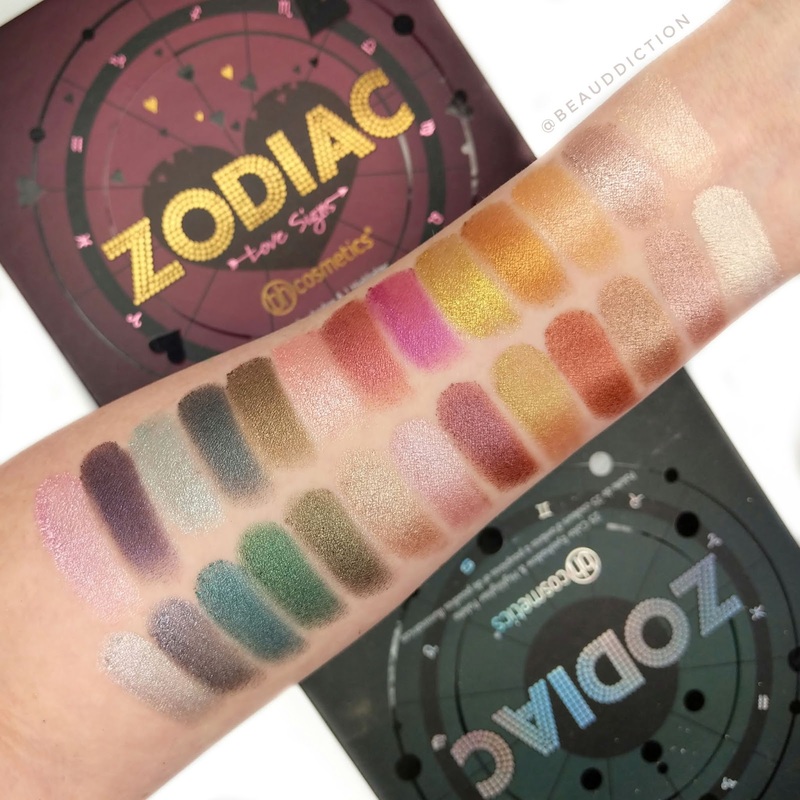 I had been getting a lot of requests to swatch the new Bh Cosmetics Zodiac Love Signs Palette next to the Original Zodiac Palette, so here we go! 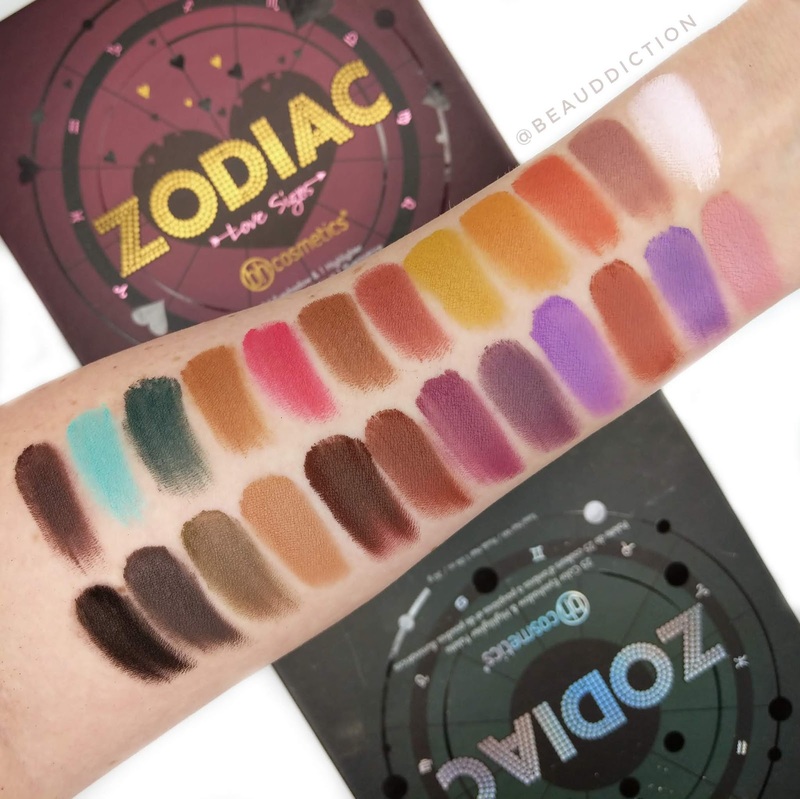 Above, I swatched all of the matte shades together with Love Signs on top and Zodiac on the bottom. 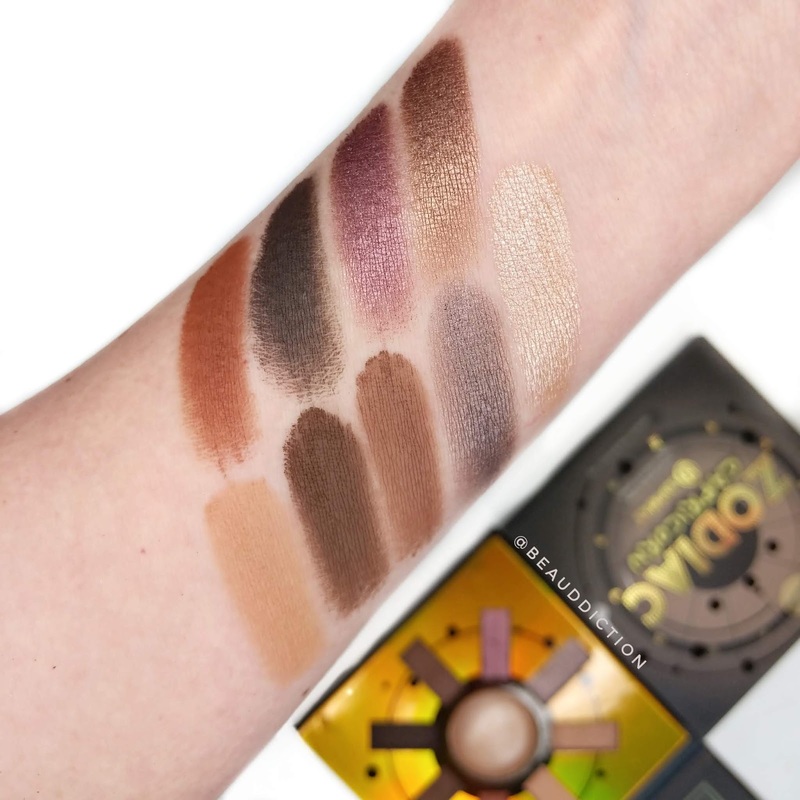 The original contains more neutral shades, while Love signs has more brights. 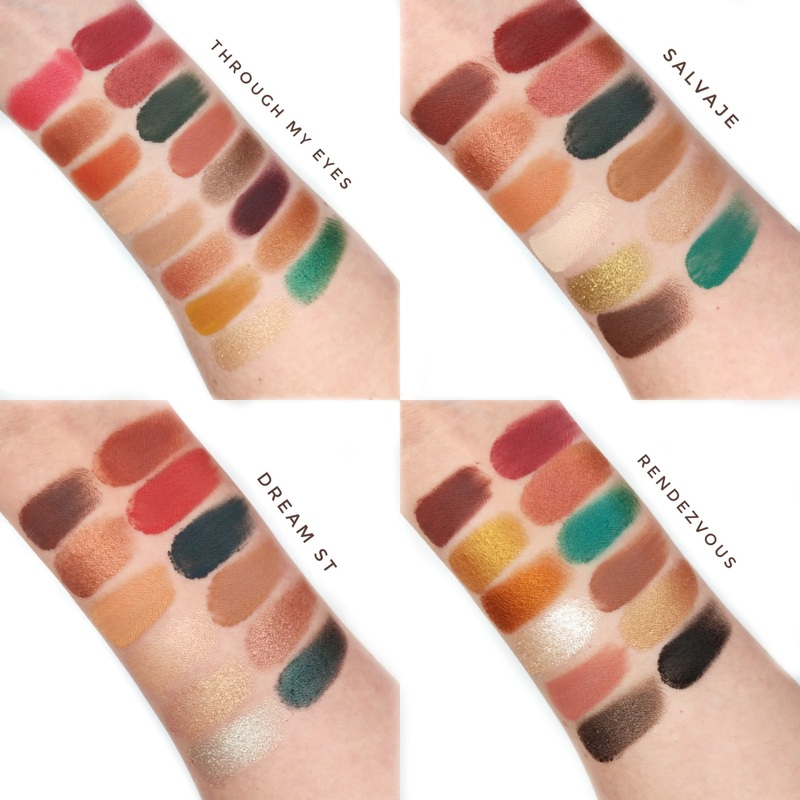 Below are all of the shimmer shades together...there are definitely some similarities between the two, don't you think? 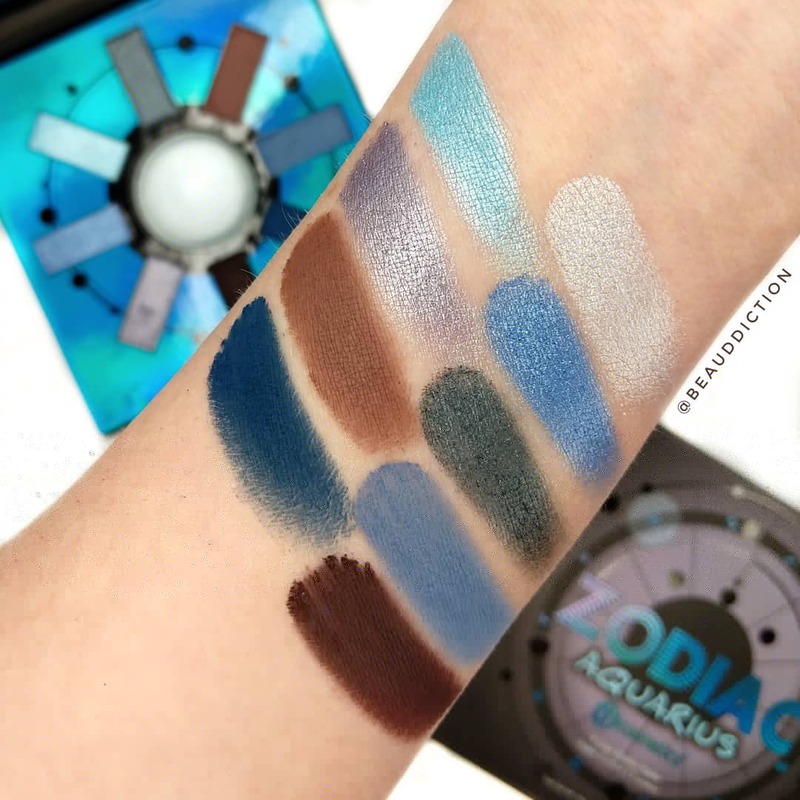 Both palettes have a highly pigmented formula with the matte shades having a velvety soft feel and the baked shimmers in the original Zodiac feeling a little more buttery and soft than the ones in the Love Signs palette. 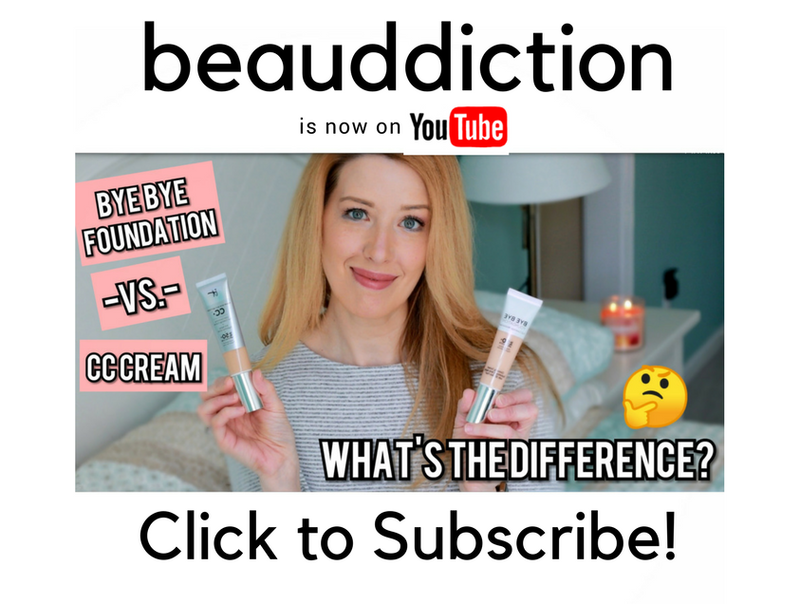 I personally prefer the original in both shades and formula! 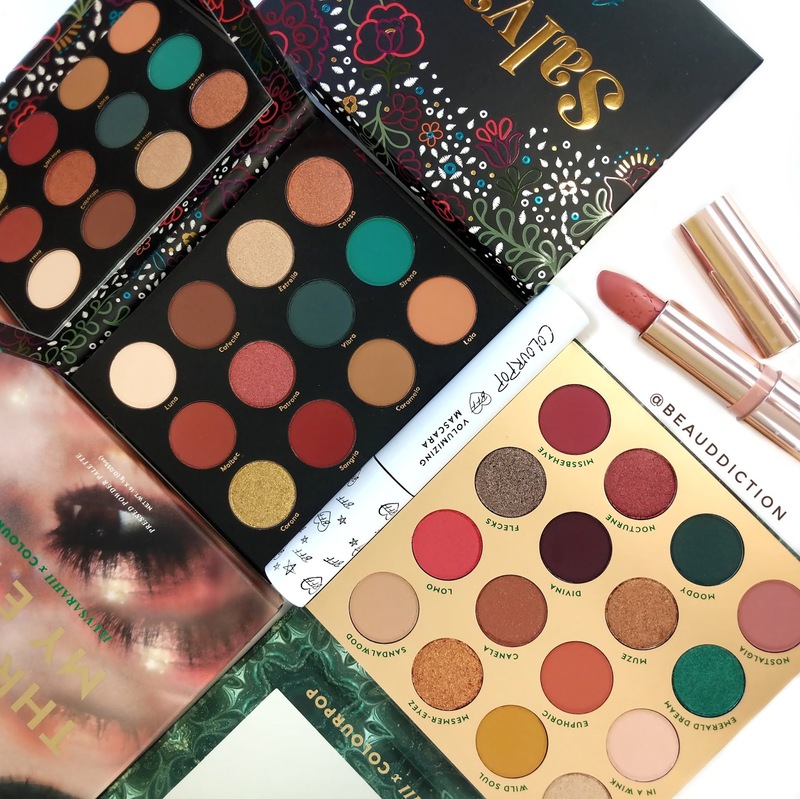 Both palettes are available now for $27 each at Ulta Beauty and also at Bh Cosmetics. 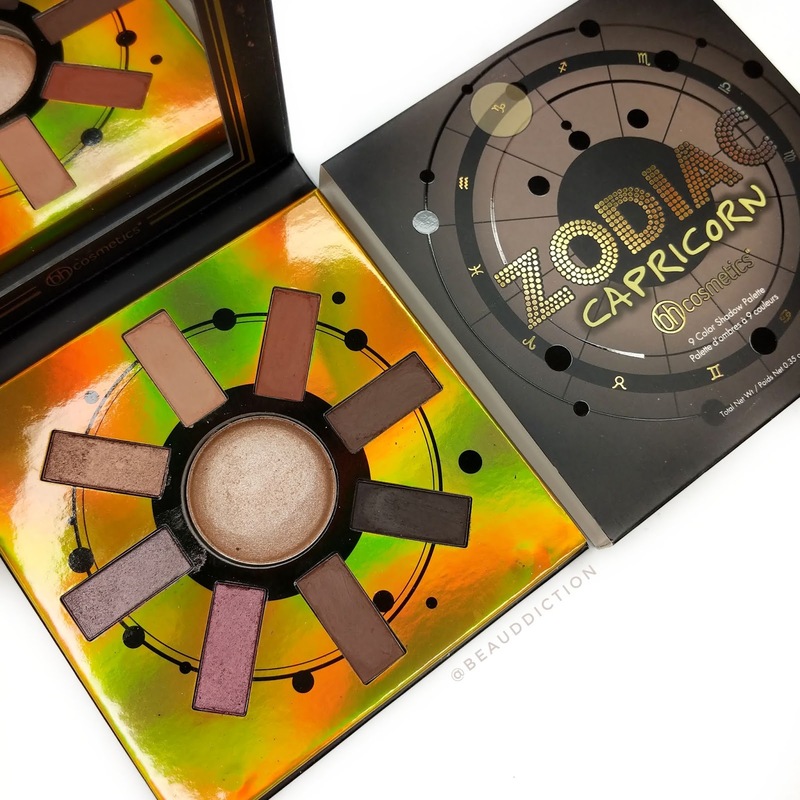 The Bh Cosmetics Zodiac Capricorn Palette ($14) is a beautiful collection of earthly shades in both warm and cool tones. 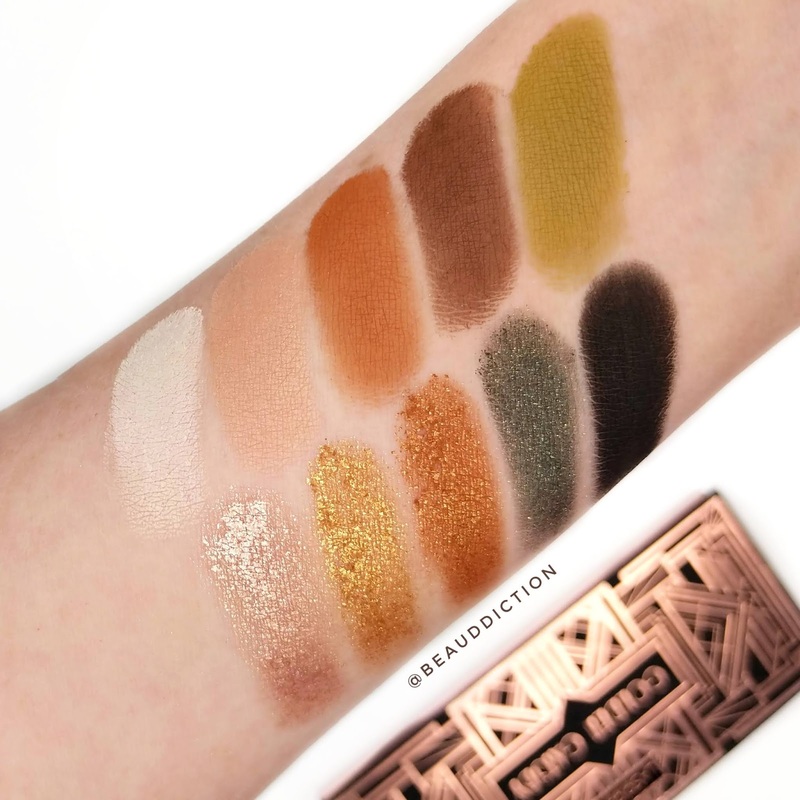 There are 5 mattes and 4 shimmers, including the center baked highlight shade. 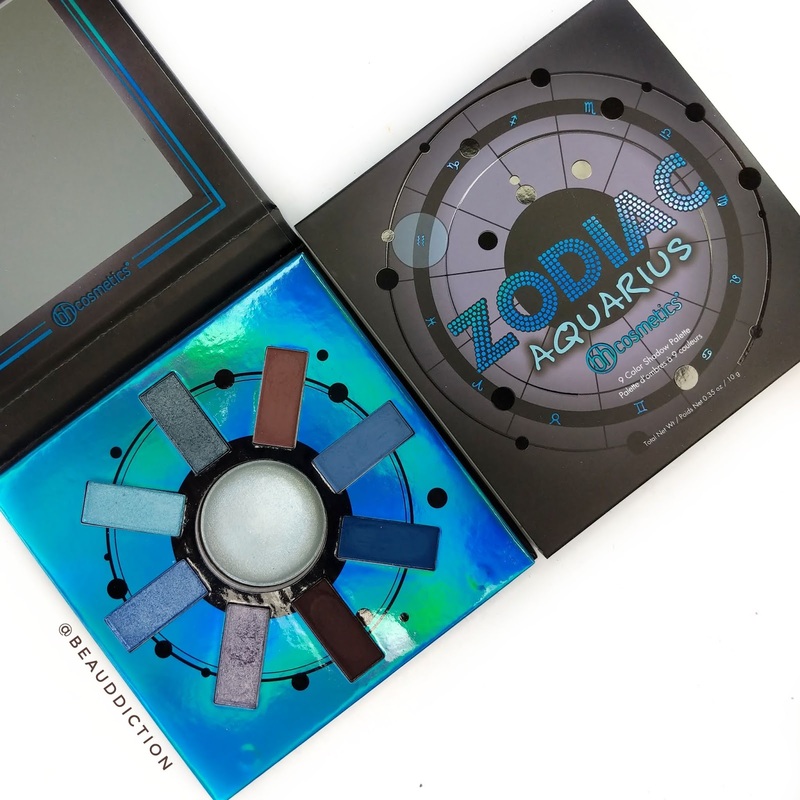 The formula feels soft and nicely pigmented. 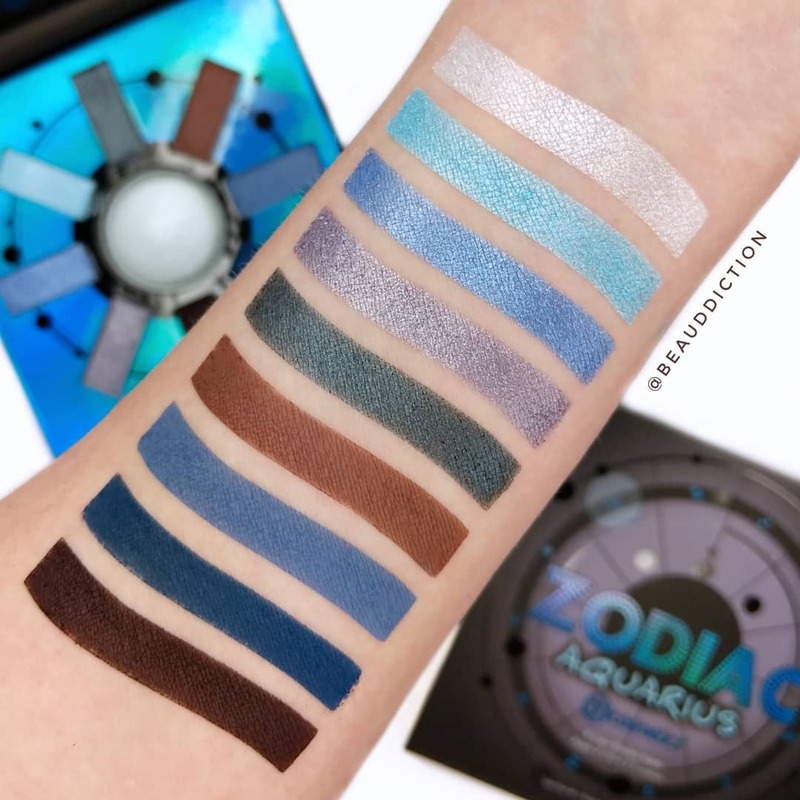 They also blend well on the eyes! 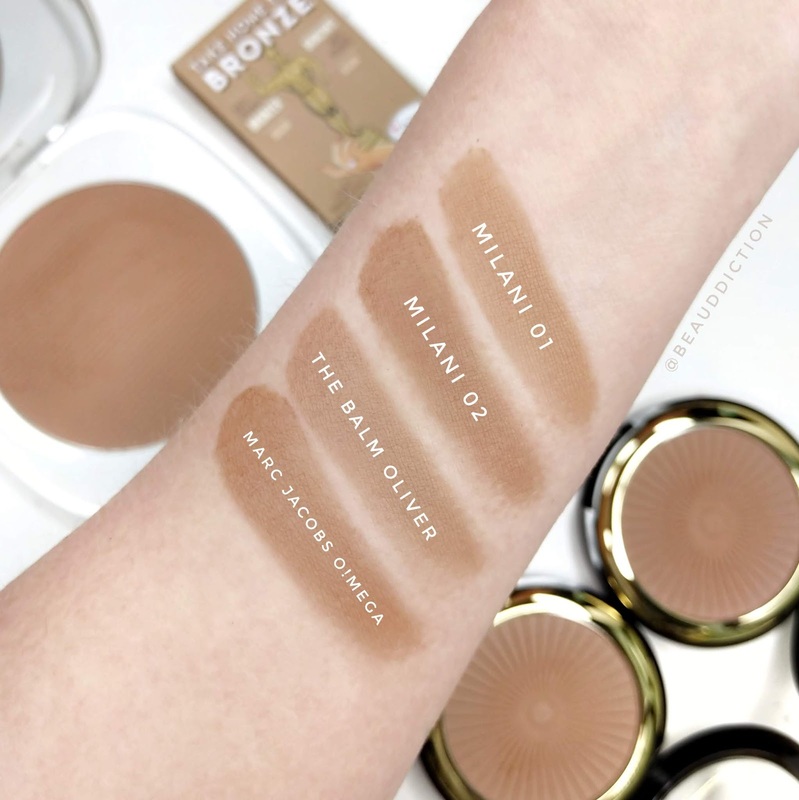 The new Milani Silky Matte Bronzing Powder ($9.99) is one of my new favorite formulas as it is super soft, silky (like the name!) 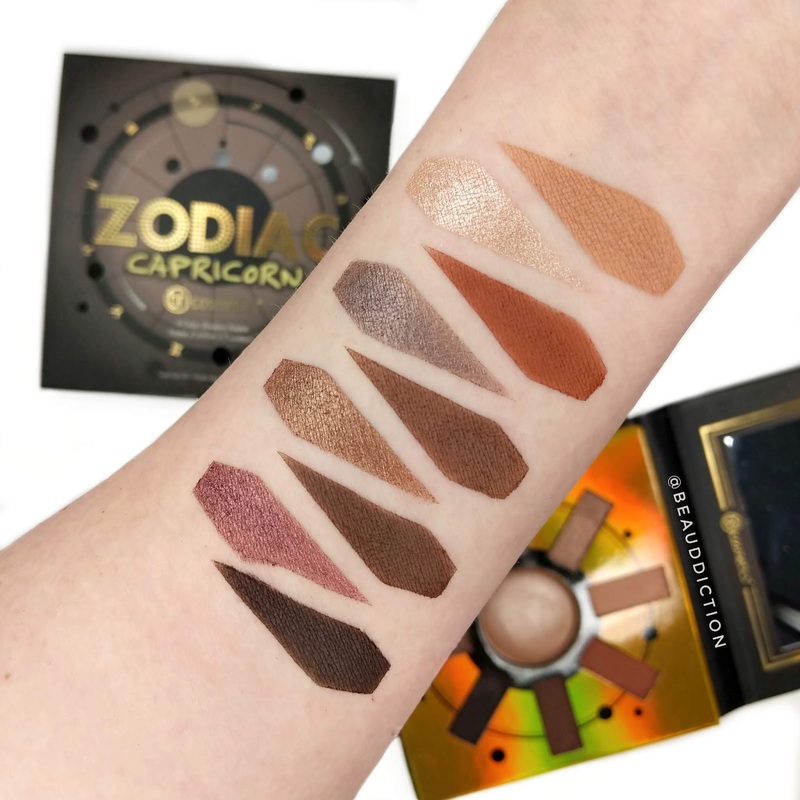 and blendable on the skin. 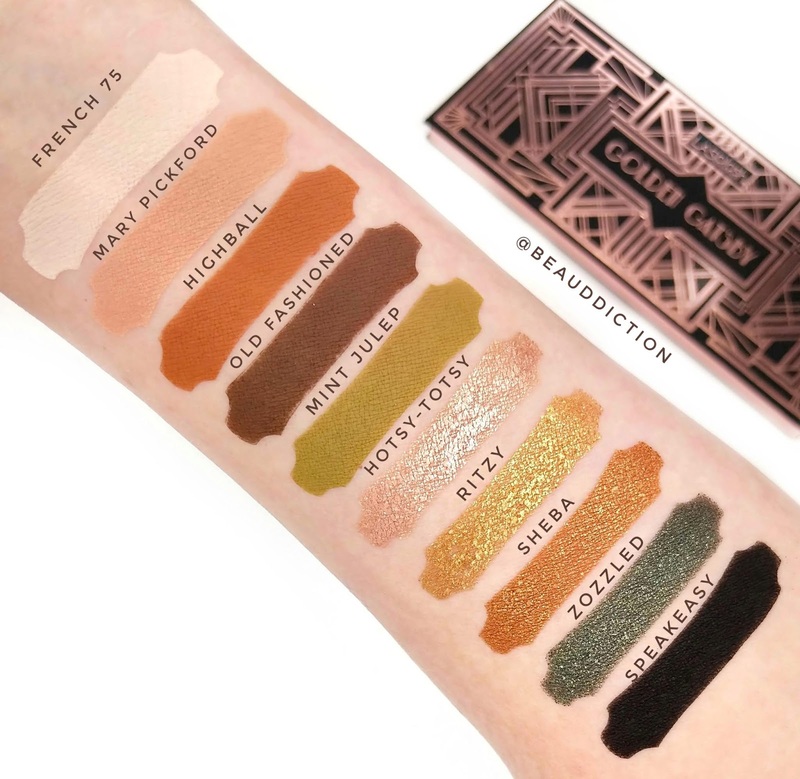 When swatching shades #01 and #02, I noticed that shade #01 is very similar to The Balm's Oliver bronzer while shade #02 is extremely close to the Marc Jacobs O!Mega Bronzer. 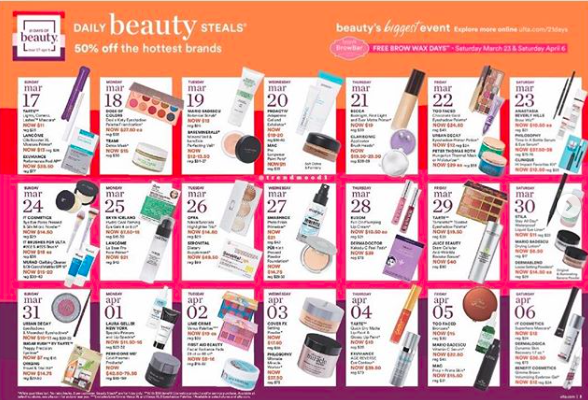 The Milani formula also has a slight coconut scent similar to the Marc Jacobs version. 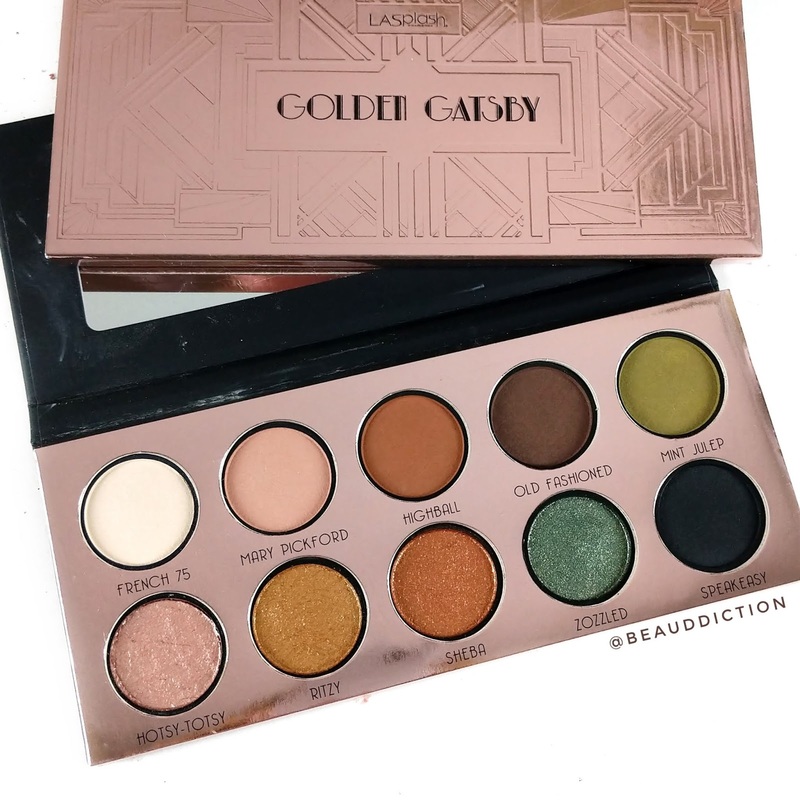 I love that both shades are very neutral and don't lean too orange (warm) or too gray (cool). 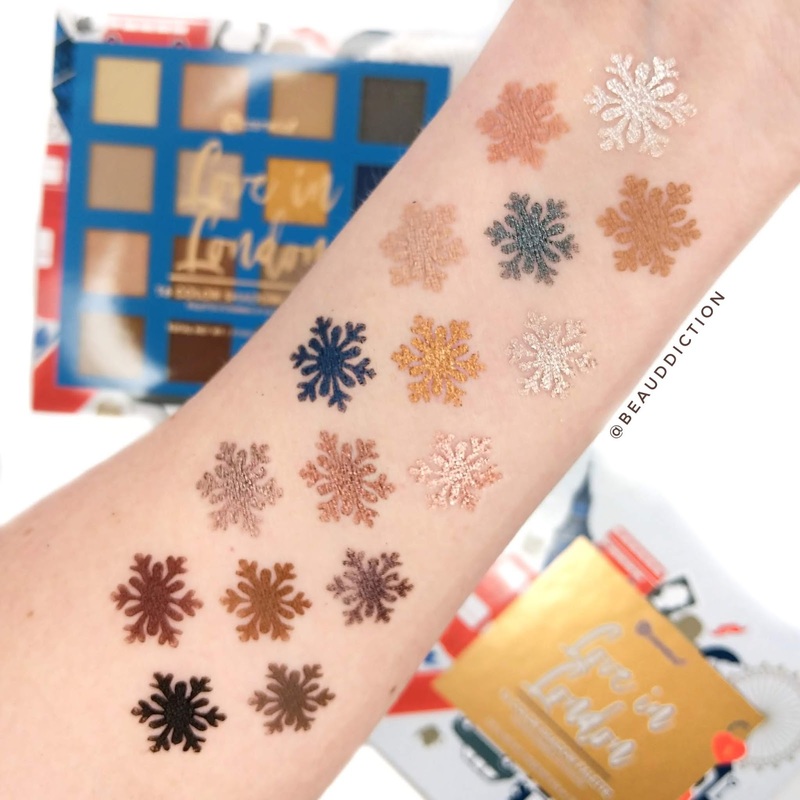 They're the perfect brown!